Everyone's favorite blue hedgehog got quite the boost from last year's retro-homage. Now the game is back with even more content. Does it help or hinder the overall experience? For those not familiar with the latest iteration of Sonic, it is essentially an old-school, super-retro homage that harkens back to the classic Sega Genesis titles that made the hedgehog a household name. 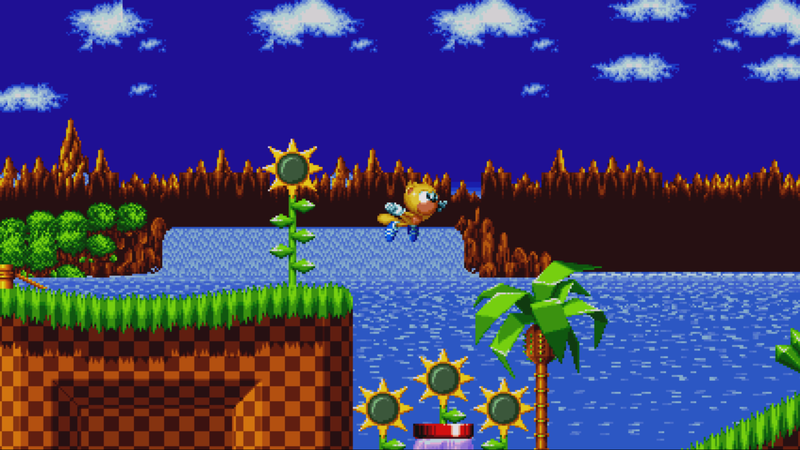 Many of the game’s levels are either remakes of familiar areas like the Green Hill Zone, and the Chemical Plant or they’re inspired by several classic level themes, like underwater areas and an airship. Levels also feature classic boss matchups as well as brand-new bosses to challenge. Sonic Mania Plus delivers the same experience as last year’s release and adds it own spicy flavor to the mix. The new level remixes leave plenty to explore and lend themselves well to multiple playthroughs. Along with the freshly remade levels, the two new characters, Ray the flying squirrel and Mighty the armadillo, add their own unique twists to the series. While Ray’s gliding ability does seem a bit derivative of Tail’s ability to fly, Mighty’s ground smashing skill opens the door to discovering new routes hidden below the sneakers of our anthropomorphic animal heroes. 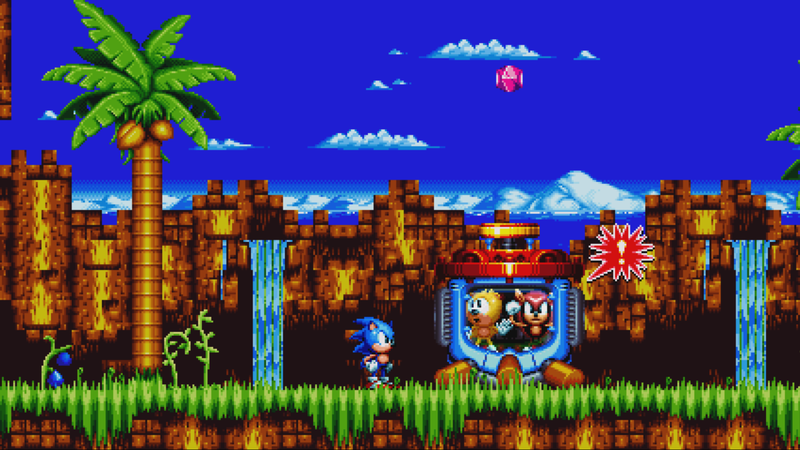 Personally, my most enjoyable experience with Sonic Mania Plus was with Encore Mode. Encore is an interesting spin on the standard platformer lives system. Essentially, gamers can collect all the playable characters in the game and switch between the two paired up on the screen at any given time. Certain power-ups will allow players to switch out one character from the pair for another they’ve collected. 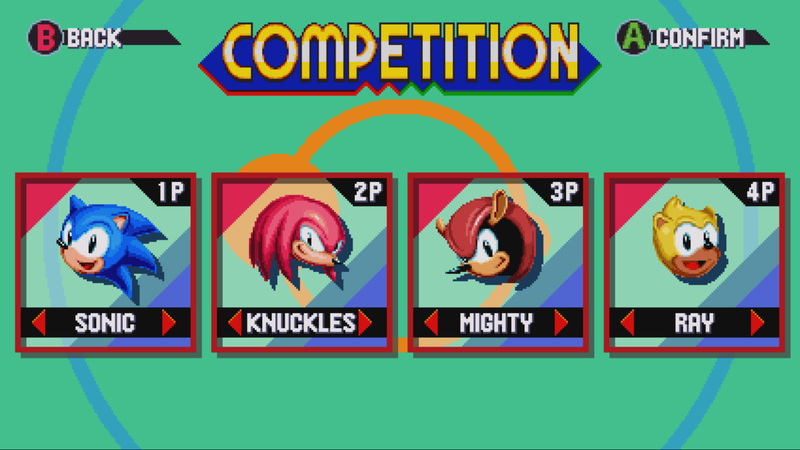 However, if the character being played is killed, then a member from the reserve roster will be called in to replace them until all characters have kicked the bucket, at which point the player loses the level. Encore Mode is basically what I’ve been waiting for in a Sonic game my entire life. Well, at least the ability to finally switch between Sonic and Tails at the press of a button. And while I did get stuck with what I would consider unideal pairings of heroes now and then, I felt it added to the overall challenges I faced in a way that wasn’t painful or off-putting. If someone were trying to prove that there’s no such thing as too much of a good thing, they could probably use Sonic Mania Plus as an example to back up their case. But, this doesn’t mean the game is perfect. For instance, the challenge mode is for local play only, meaning friends have to be physically present in order to play together. I also felt like Encore mode’s Sonic Spinball (or maybe just regular pinball) inspired bonus level lacked a bit of polish as the controls and physics seemed a bit off at times, and the pinball table itself was rather sparse as far as intractability is concerned. Despite my few grievances, it’s hard to complain about what is basically totally and completely free content for players who already own a copy of Sonic Mania. And folks who are purchasing Sonic Mania Plus and playing it for the first time are getting the total package at no additional fee. If the Sonic Mania series just kept releasing new content in this form several more times before coming out with a true sequel, I would definitely not complain. 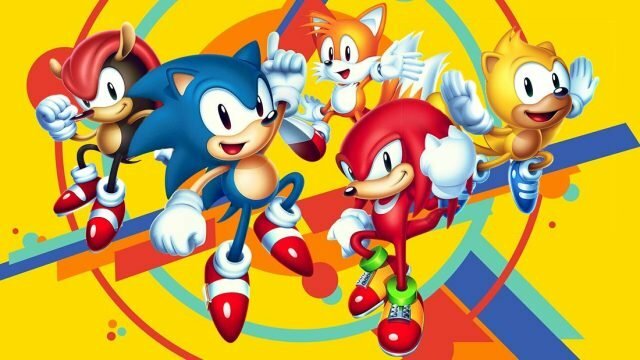 Sonic Mania Plus cranks the game up to eleven with its new content and it is a must-play for fans of the original Sonic the Hedgehog 2D platformers. This review is based on a PlayStation 4 physical copy provided by the publisher. Sonic Mania Plus will be available in retail and digital stores on July 17 for $29.99. The game has been rated E for Everyone by the ESRB.